Indoor air quality has become increasingly poor over recent decades. Of course, outdoor pollutants may migrate inside your home or business when doors or windows are opened. But, a less obvious way that indoor air pollution increases is due to modern construction, which is much more efficient in preventing air leaks. The greater insulative efficiency of modern buildings prevents common particulate pollutants, as well as emissions from synthetic interior building materials and from other common substances used indoors from dissipating very quickly. Here are some things you should know in order to better manage your indoor air quality. An EPA study indicates that air is more polluted indoors than outdoors. The problem is significantly worsened by particulate pollutants. Magnification reveals often extreme densities of a wide range of contaminants in unfiltered indoor air. There are many construction materials and common objects that emit fumes that can impact indoor air quality in insufficiently ventilated spaces. Other contributors to poor indoor air quality are particulate emitters. The various fumes and particulates can cumulatively mix with indoor air to form what some environmentalists call a chemical soup. 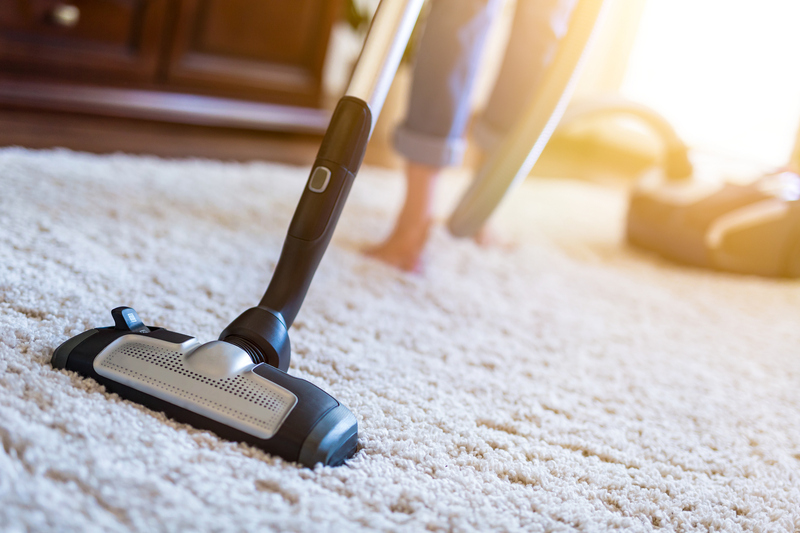 Just some of the contaminants that can affect the air quality in your home or workplace may include fume-emitting plastics, sealants, composite woods, finishes, adhesives, and carpets, and other modern construction materials. And, many household cleaning products, personal hygiene products, and craft products also emit fumes. Particulate pollutants can include pollen, dust mites, fungal matter such as spore chains, insect feces and insect body parts, human dander, pet dander, and viral contaminants. DIY Solutions to Poor Indoor Air Quality? There are simple actions you can take to significantly reduce air pollutants in your home or business. Maintaining a routine that includes using all of these measures, as applicable to your particular indoor environment, can improve your indoor air quality. Use a vacuum cleaner with HEPA filter. Vacuum carpets frequently (2-3 times weekly). Remove cobwebs, including behind and under furniture, drapes, blinds, and appliances. Change HVAC air filter frequently. Have air ducts cleaned routinely. Use a portable air filtration unit. We are an environmental health testing and remediation company located in Broomfield Colorado. In the 1960s, RDS (formerly called MINCO) began performing radon testing for mines and uranium exploration operations. In the late 70’s, when high radon levels were discovered in residential buildings, RDS was the only company at that time providing residential radon testing. In 1986, RDS began providing radon inspection services nation-wide to corporate relocation clients. If you would like more information about air quality, or about testing provided by RDS, or if you are a homeowner or realtor in need of tests or inspections prior to a real estate transaction, contact RDS at (303) 444-5253. We have been helping home and business owners, corporations and government agencies test for environmental safety for more than 40 years. Copyright 1978-2018 RDS Environmental | All Rights Reserved.